Oh, I am in LOVE...with our new collection, "Crush". 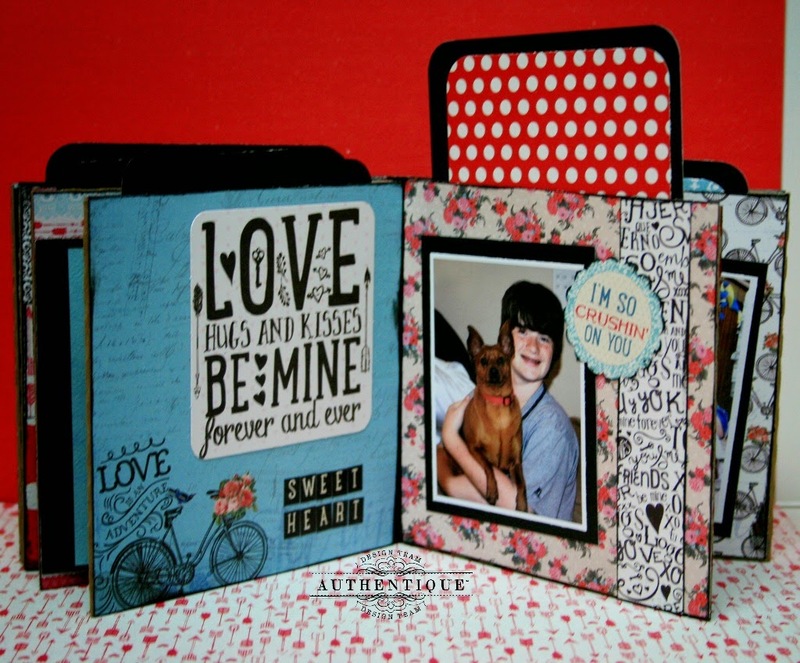 This fun, fabulous collection was just perfect for creating my CD mini album. 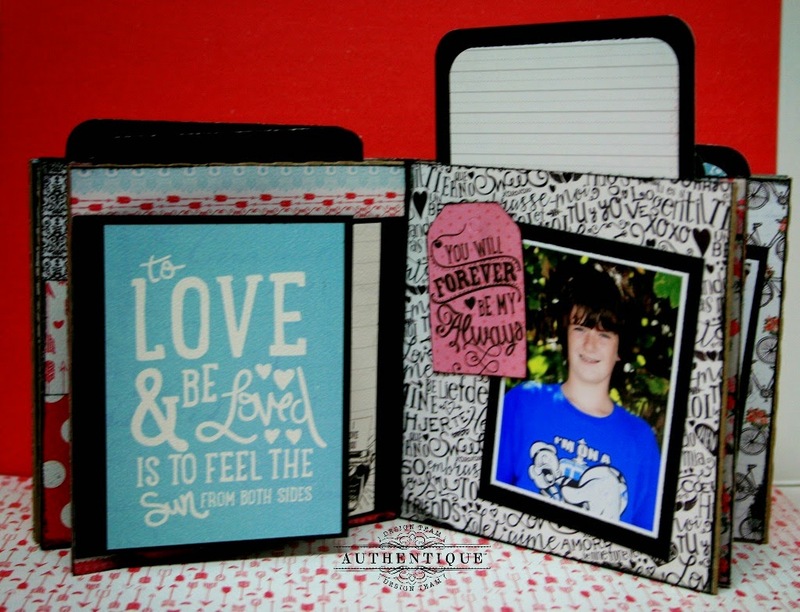 I used 6 kraft CD cases adhered with a black cardstock binding to create my mini album. 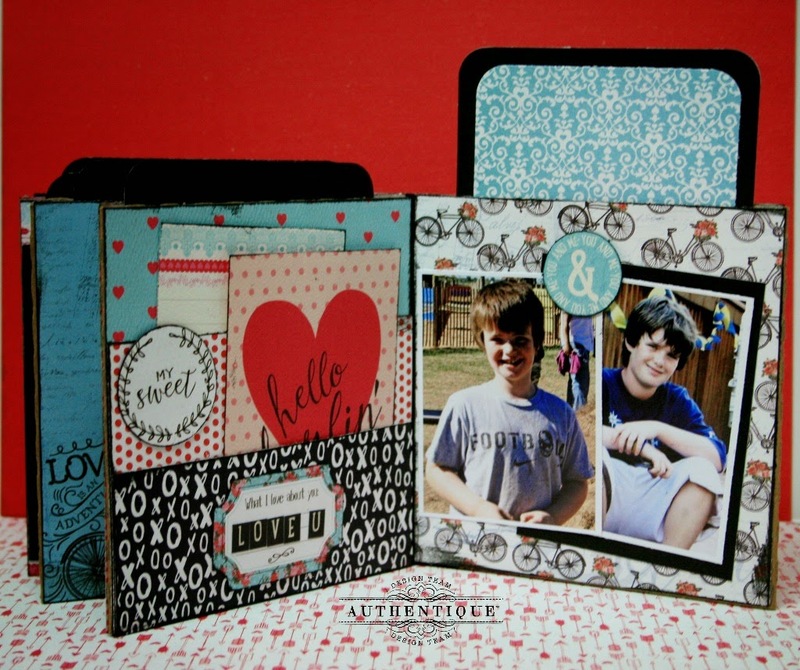 I like to squeeze a lot of goodies into these mini album so I included lots of pockets and tags. 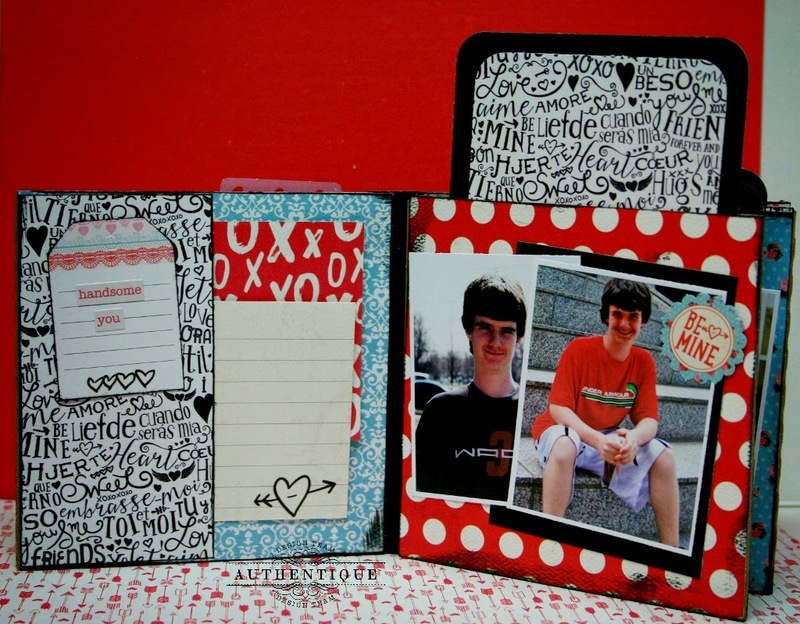 The top of each page holds a large tag for journaling or additional photos. I love the fun prints and doodling patterned paper. Youthful and perfect for an album about my 2 guys. 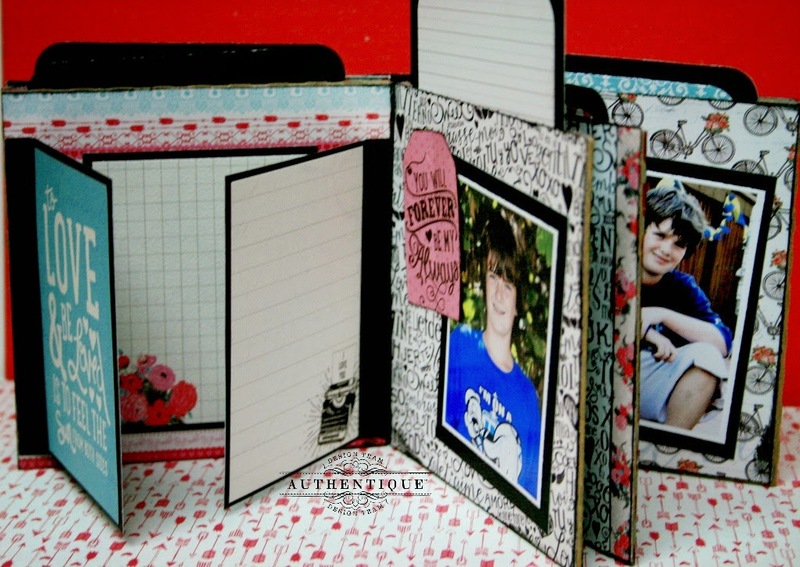 Look at these great journaling cards. Great to tuck into pockets with playful, fun sayings. 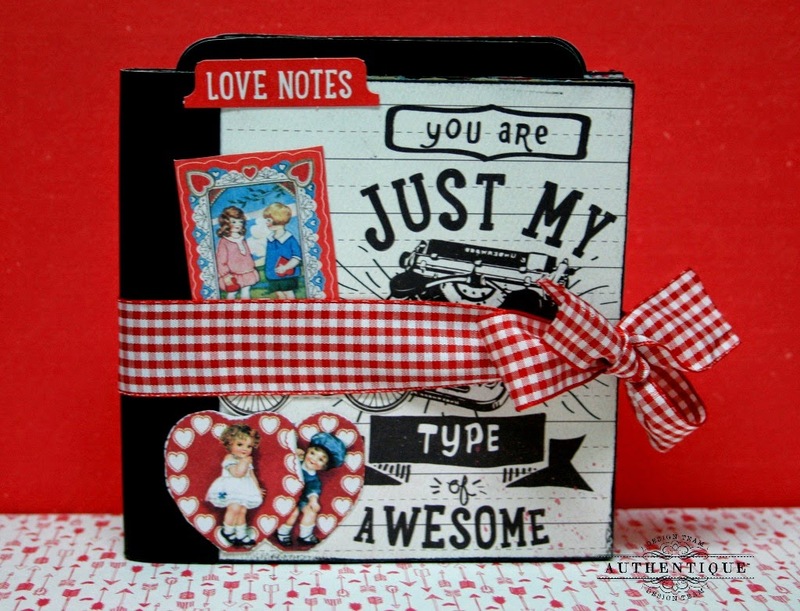 The tiny tags and diecut circles are wonderful finishing touches to each page. 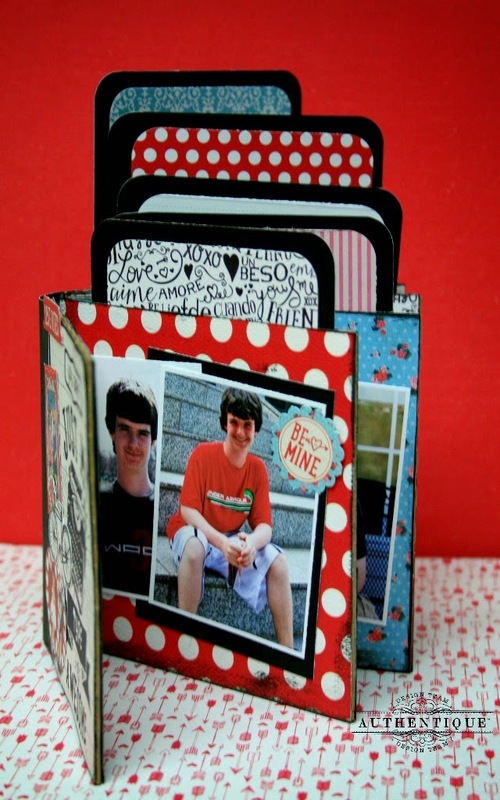 I couldn't resist making swinging doors on this page to include room for not one, but 3 journaling cards. The Petite Type letter stickers make personalizing your projects so fun and easy. And who could resist that bicycle paper? Adorable! 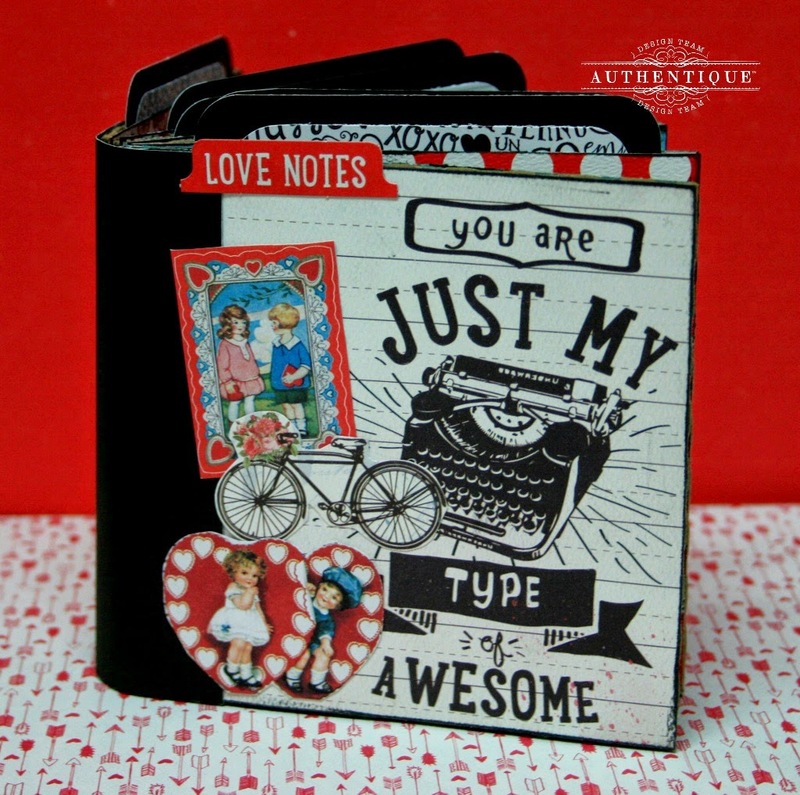 "You are Just My Type of Awesome" Mini Album was so fun to create. The "Crush" collection is the perfect combination of playful and romantic, youthful and nostalgic, sweet and edgy. I can't wait to see what you create with this collection! What a great mini album! I love the little pull-out pockets. Beautiful work and so cute. This looks truly awesome! I just love your use of colours! What a fun collection - perfect for a mini album. 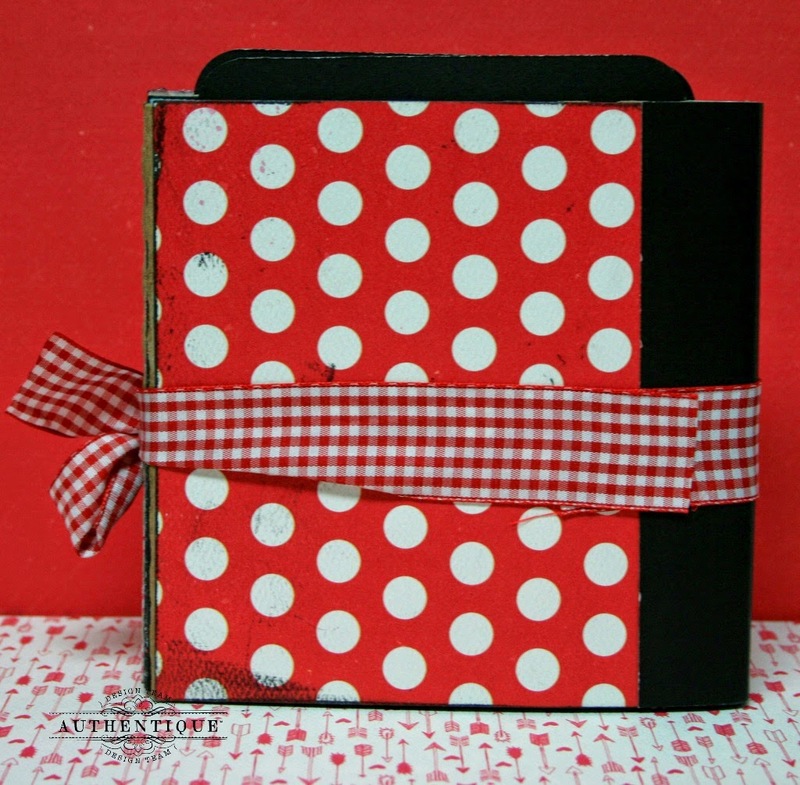 This album is so sweet and vintage with this polka dots.